As the governing body that makes crucial decisions on behalf of organizations, the board of directors is an essential part to building a strong not-for-profit. 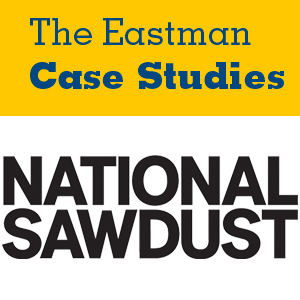 This case examines the inner-workings of the board of directors of National Sawdust, a contemporary music venue, during the organization’s infancy. The study reveals expectations of National Sawdust’s board members and issues around recruitment and accountability.